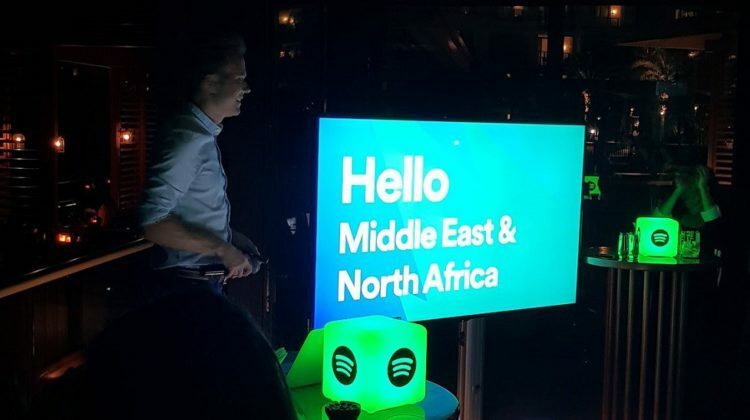 It’s been available for access for years through unorthodox ways, and rumored for months, but Spotify Arabia has now been finally, officially launched in 13 countries of the MENA region as of Tuesday. The list includes the UAE, Qatar, Morocco, Algeria, Egypt, Tunisia, Lebanon, Jordan, Oman, Saudi Arabia, Bahrain, Kuwait, and the Palestine territories. It wasn’t however launched in war-torn countries such as Libya, Iraq, Syria, or Yemen. The music streaming app will have free and premium services to offer, charging for the latter 19.99 riyals ($5.33) in Saudi Arabia, 19.99 dirhams ($5.44) in the UAE, 49.99 Egyptian pounds ($2.8) in Egypt, and $4.99/month elsewhere in the Middle East and North Africa, including Lebanon. You can enjoy a 30-day premium trial before deciding to subscribe for the premium service. The launch of Spotify comes at a time during which Anghami has been booming in the region, with a recently announced “Radar” button, which detects and identify music around you à la Shazam, as detected by a Twitter user. 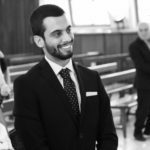 Anghami can now listen and identify music around you! Deezer, another music streaming service has also been slowly infiltrating the MENA region, after launching on October 18. Deezer offers the same “Premium” package that Spotify advertises for (4.99$/month after a free-month trial) as well as a “Family” package (7.49$/month). Deezer: Desktop – Apple Store – Google Play. Spotify: Desktop – Apple Store – Google Play. Anghami: Desktop – Apple Store – Google Play.